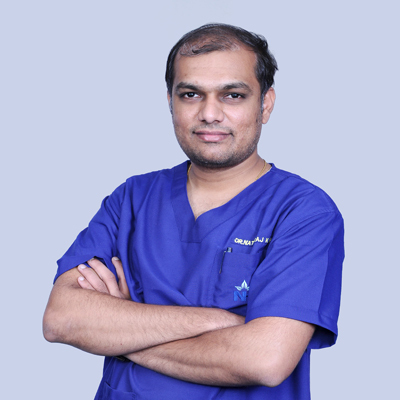 Dr. Nataraj is a Consultant Haemato-oncologist and Transplant Physician. 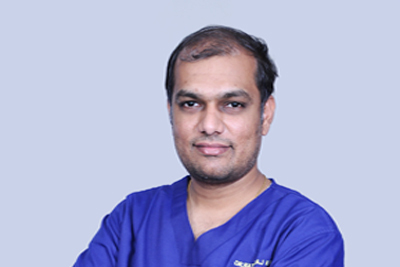 He is a graduate of Sri Devaraj Urs Medical College, Kolar, and has an MD in Internal Medicine from Kasturba Medical College, Manipal. He then received his training in Haematology from Nil Ratan Sircar Medical College and Hospital, Kolkata and underwent further training in blood and marrow stem cell transplantation from AIIMS, New Delhi. He currently deals with cases predominantly involving adult patients with haematological diseases and adult patients undergoing stem cell transplantation. He has authored numerous research papers that have been published in peer-reviewed national and international journals.